« Wine 2.0 Is Amazing! NY Wineries: Interested in Getting Your Wine in Front of Top Wine Bloggers? 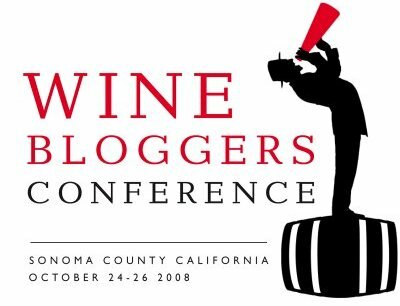 If you’re interested in the opportunity to have your wines featured at this gathering of the top wine bloggers, please contact Lenn Thompson directly at lenndevours (at) gmail.com. He’s still working out details with the event organizers at this time. UPDATE: I will be attending this event, my first time in Sonoma! My husband is the best!!! I’ll keep you updated as we get closer to the date. I would love to come but I’ll still be busy in the cellar then! We will keep you posted on the final outcome and details of the NY wine tasting at the WBC ’08 to determine if we can find another avenue to have Applewood Winery represented.